No legalese here, Bourgeois said. 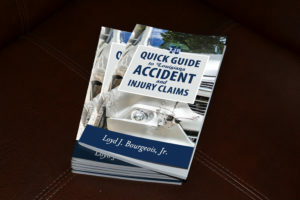 It’s a book intended to be readable and easy to access, and aimed at helping people think through the process of a potential claim from the moment they get into an accident. He will make it available at no charge to anyone interested in getting a copy. Bourgeois wants to dispel these many myths with his book. 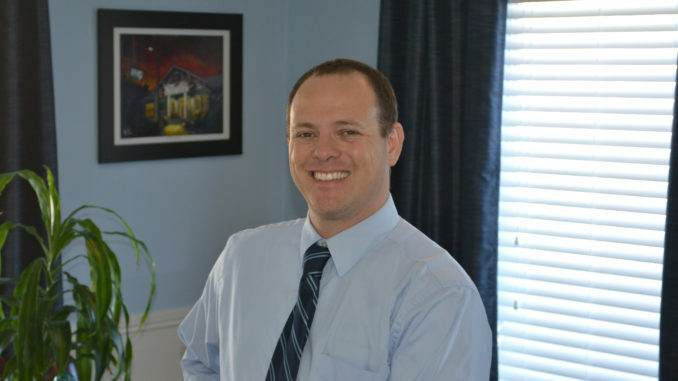 Bourgeois said he wanted to provide some information to help people understand what they’re dealing with in their disability and injury cases so they can make the best decisions for themselves. Bourgeois said the only way to make things right is with compensation. Informing people also was behind his earlier book, “Nine Mistakes That Can Disable Your Social Security Disability Case” that is also available at no charge. Bourgeois considers providing this kind of help his way of giving back to the community. Click here for more information about Bourgeois’ book.